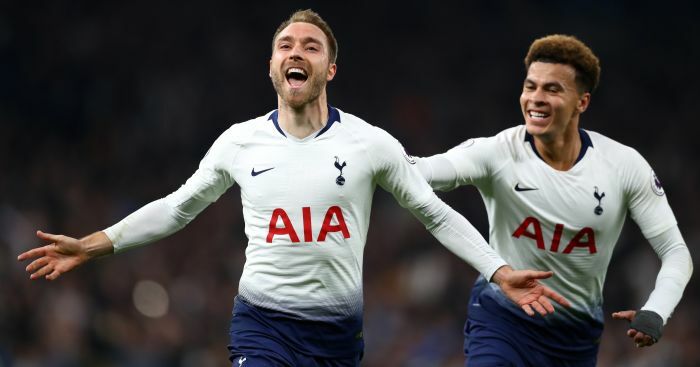 Tottenham boss Mauricio Pochettino has taken a swipe at Arsenal’s players for their exuberant dressing-room celebrations and selfies over the weekend. 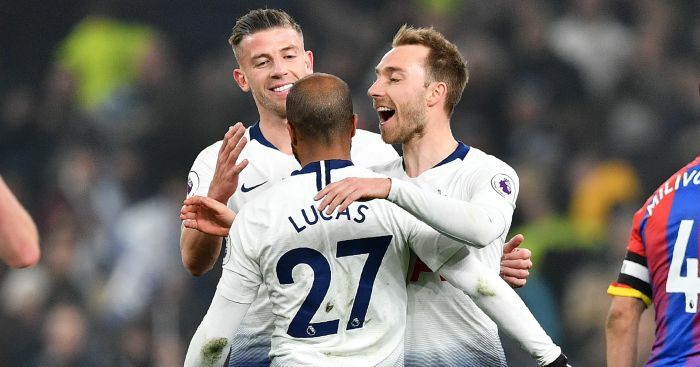 The Gunners recorded a 4-2 win over Spurs in the north London derby at The Emirates to stretch their unbeaten run to 19 games in all competitions. 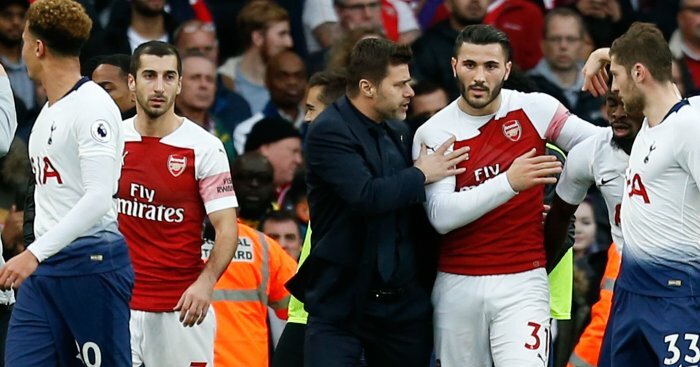 Pochettino thought his side had played well for 75 minutes until Alexandre Lacazette made it 3-2 to the hosts, but he wasn’t too impressed with their opponents celebrations. The official Arsenal Twitter account claimed “north London is red” and Pierre-Emerick Aubamayeng, Aaron Ramsay, Sead Kolasinic and Bernd Leno posted various videos from the dressing room. 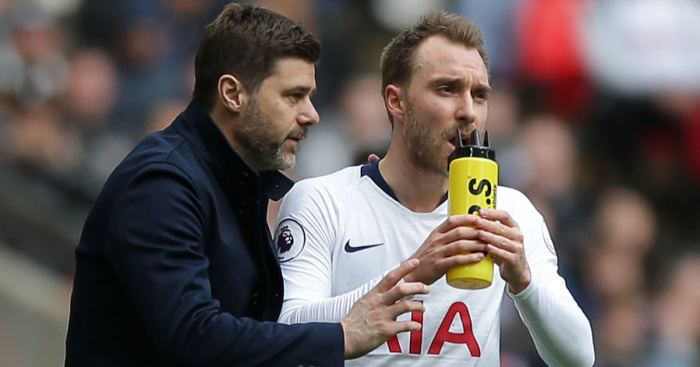 Pochettino though believes such exuberance should be left for title-winning parties. 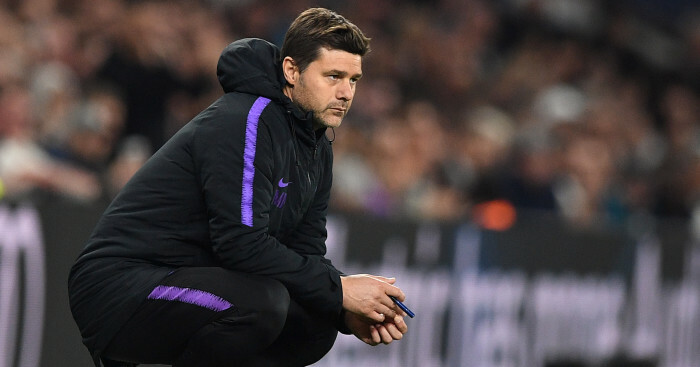 “Obviously if you win a trophy like I did when I was a player, it is time to celebrate,” said Pochettino. “Of course, show the fans you are happy, it’s fantastic, but when you win something special. I accept people need it. It is how you feed your ego and I accept it is a new world. “But I am of the older generation and, personally, I don’t like them. This is my mentality. I accept new technology but I try to keep a bit of that away.